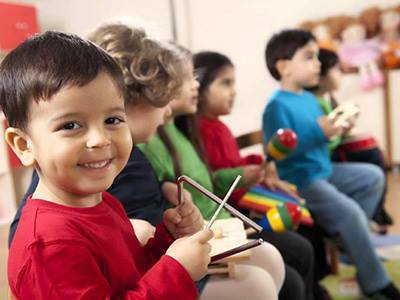 Welcome to a Musical afternoon with ISM PLayschool ’SMILE’. ISM- The International School of Music, Finland are offering free demonstration lessons for 3 different age groups, to get to know what, and how we teach, To get to know the teachers, talk about ISM, and all the lessons we are offer. We will sing, move to the music and rhythm, feel the beat, and learn to control our voice. All the activities are fun, and interesting to children. And when kids have fun- they learn the best! Please, add your self to event, or send an email to giedre@ismfinland.org , and we will put you on the demo day’s participant’s list. « Ilmoittaudu syksyn kursseille NYT!